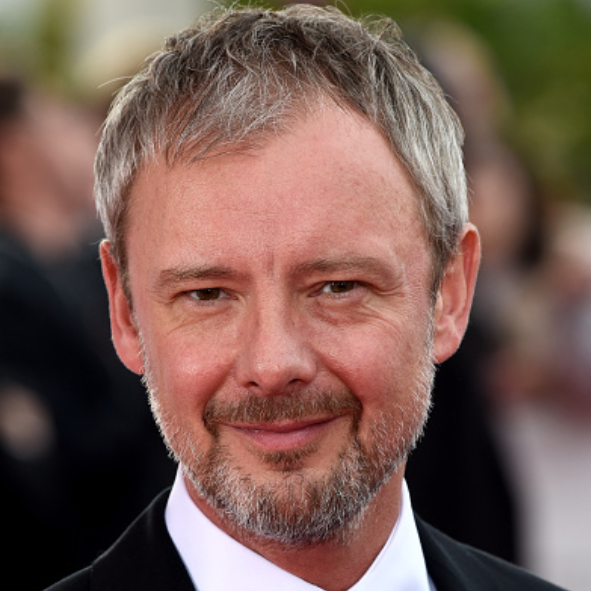 Prey is ITV’s new high-octane three-part thriller, led by BAFTA nominated actor John Simm. Prey follows the story of a man on the run, who is desperate to clear his name for the sake of his family. 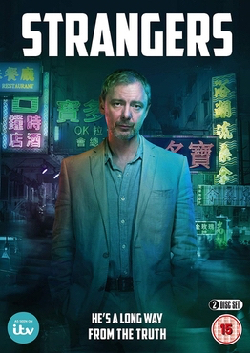 Detective Sergeant Marcus Farrow (John Simm) is a well-liked Manchester copper who is wrongly accused and arrested for an inhumane crime. 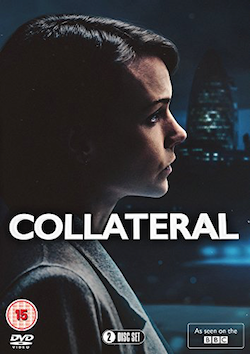 Narrowly escaping police custody Farrow becomes an outlaw and begins a high-stakes game of cat and mouse across the city with Acting Detective Chief Inspector Susan Reinhardt (Rosie Cavaliero). As a wanted killer, Farrow has few allies, however one thing is certain, for the sake of his family, Farrow is prepared to do things he never thought possible. And he won’t rest until he knows the truth. Joining the cast alongside John Simm are Rosie Cavaliero, Craig Parkinson, Anastasia Hille and Adrian Edmondson. Written by Chris Lunt. 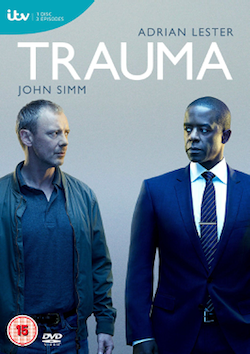 Tags: 2014, actor, adrian edmonson, anastasia hille, benedict wong, chris lunt, craig parkinson, Drama, DVD, itv, john, prey, rosie cavaliero, simm, Television, thriller, tv. Bookmark the permalink.